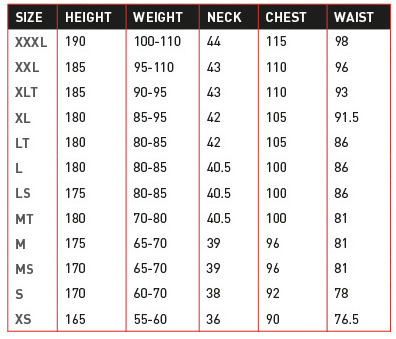 Con l'acquisto di questo prodotto è possibile raccogliere fino a 69 Punti fedeltà. Il totale del tuo carrello 69 punti può essere convertito in un buono di 13,80 €. This year we have made many changes. The Vision shape is now more open which increases the turning speed and provides less bar pressure. 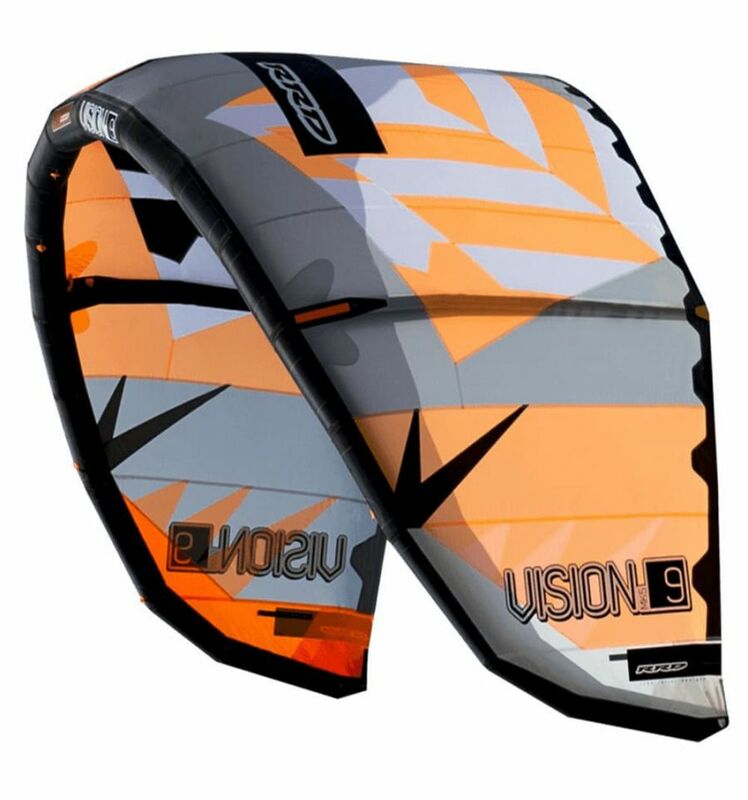 The bridles and the pigtails are also shorter and overall the new features distinguish the Vision as a wonderful kite for all freeride and wave riding. 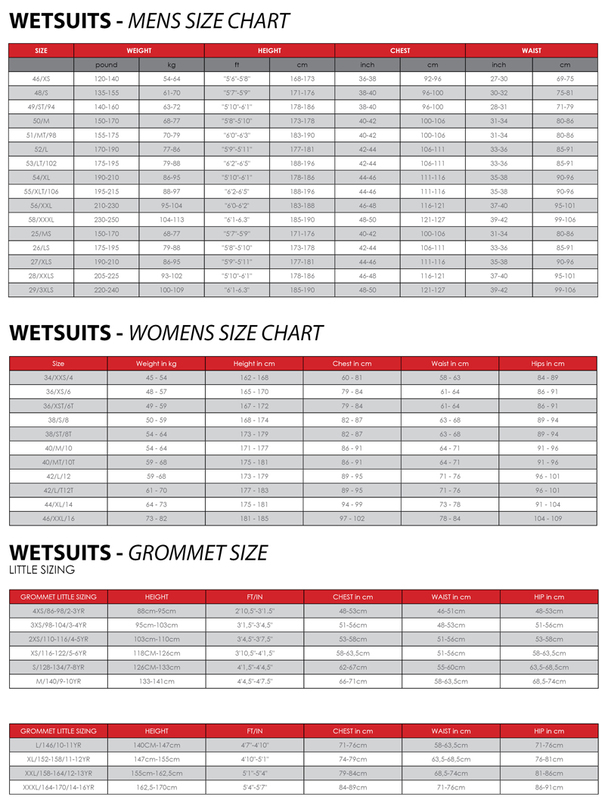 All of the high quality finishing details on the kite have remained the same and have included all the various new features as the other kites in the range. 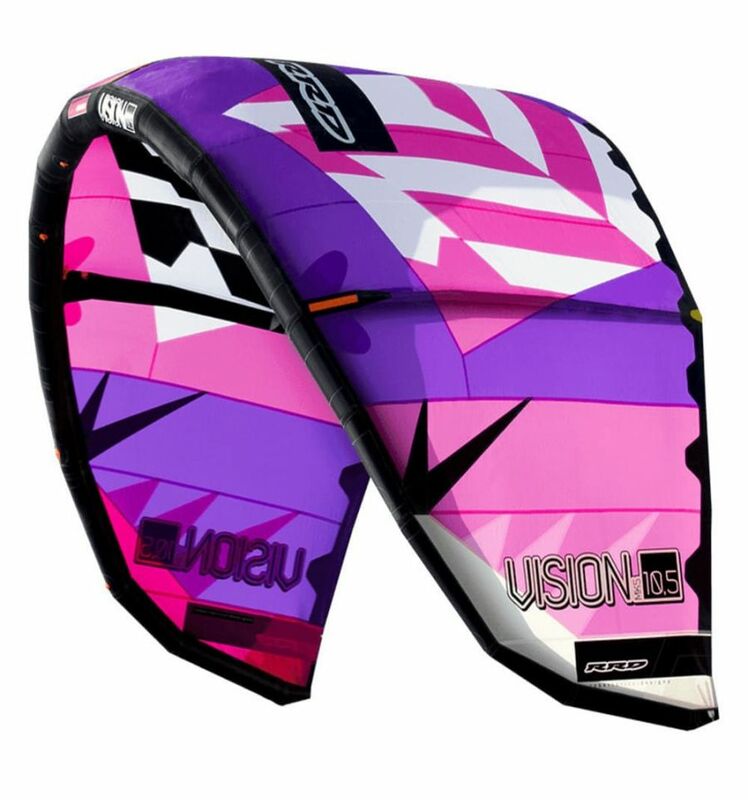 The Vision MK5 is ready to be your quality choice if you need to simplify your life by having to use only one kite that can do it all. 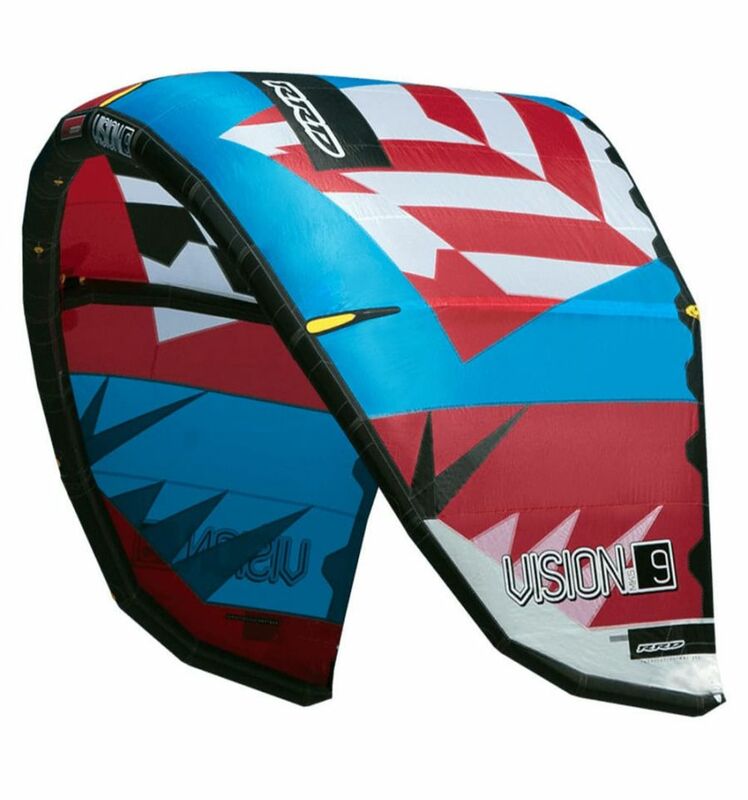 In other words: a EAL ALL TERRAIN KITE great for Freeride, Freestyle and Wave.